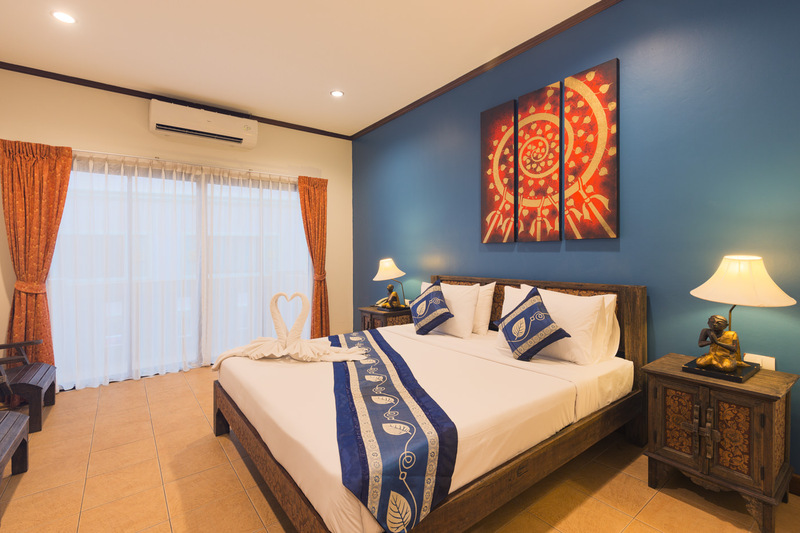 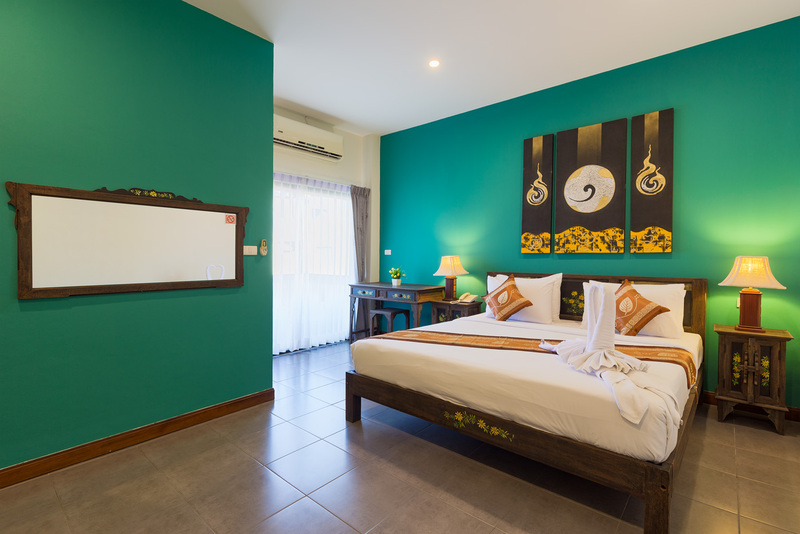 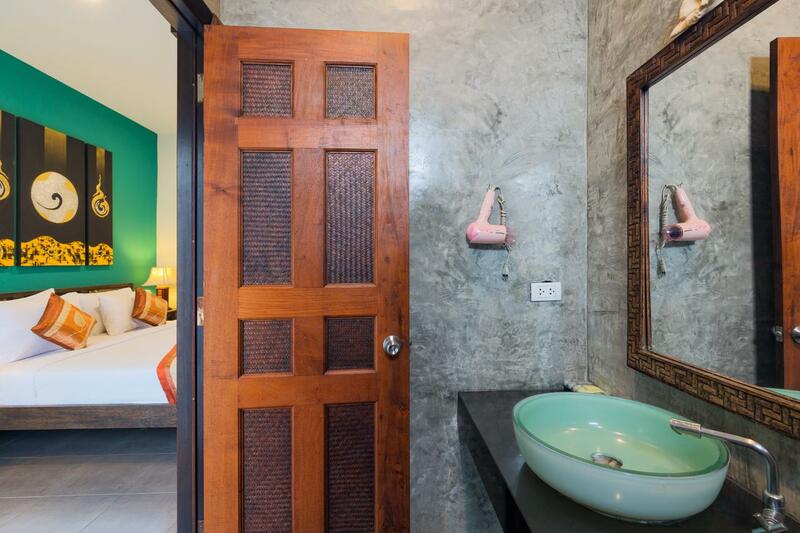 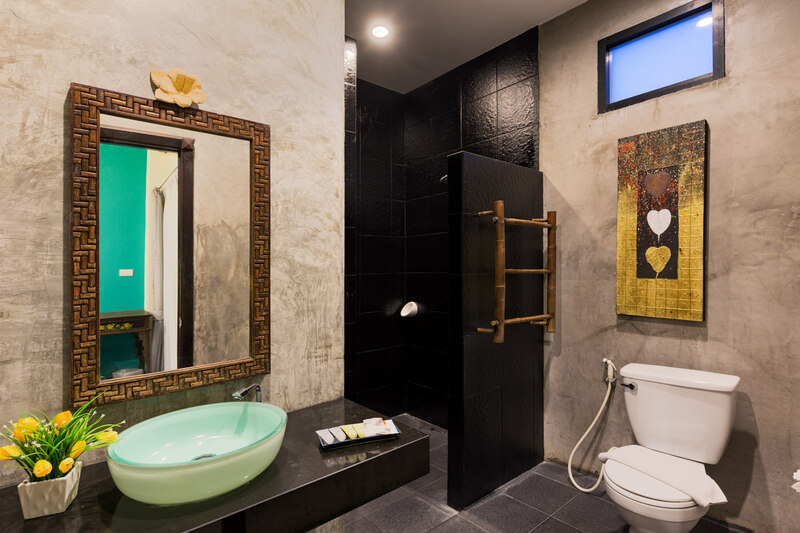 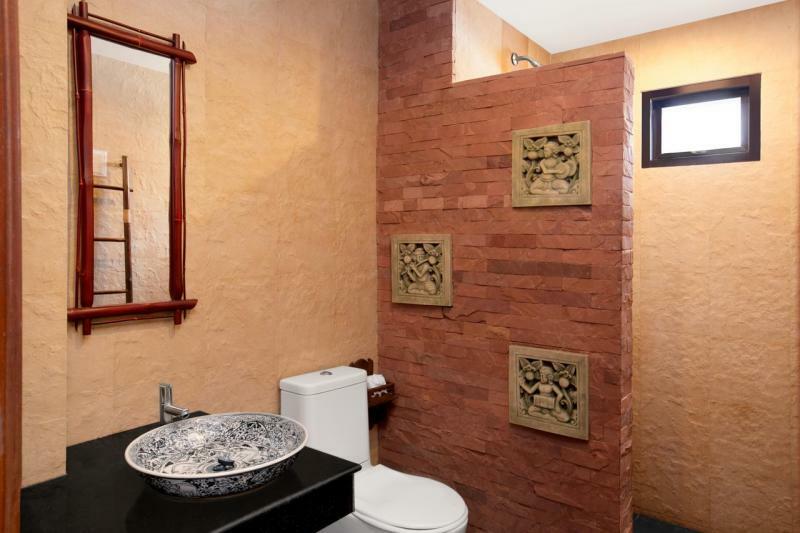 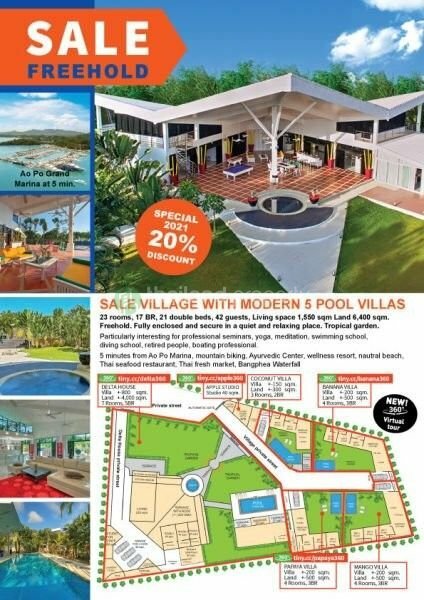 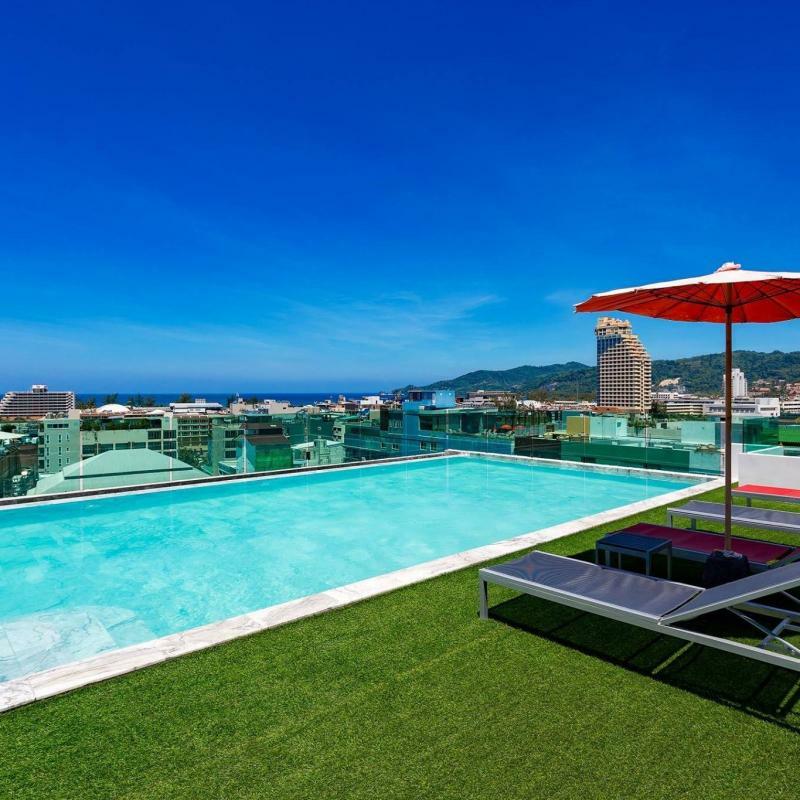 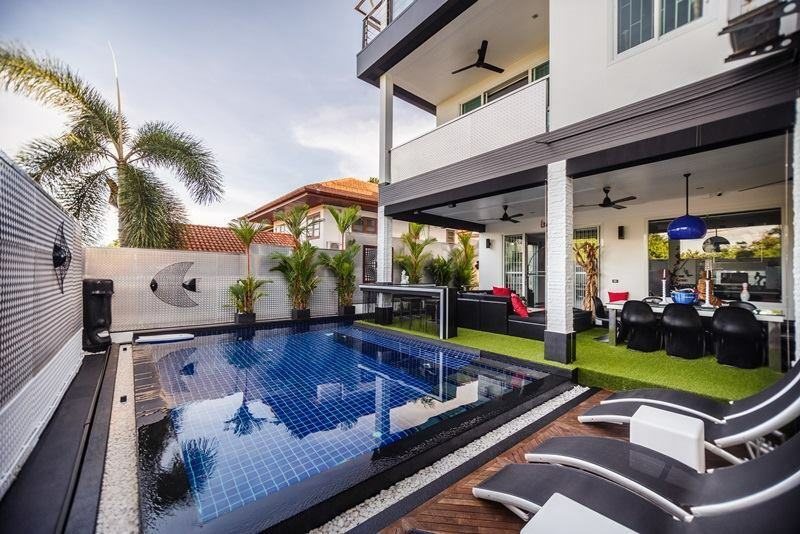 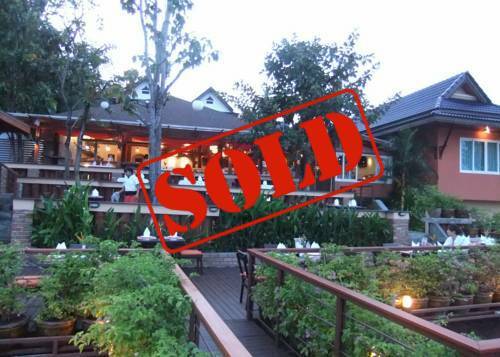 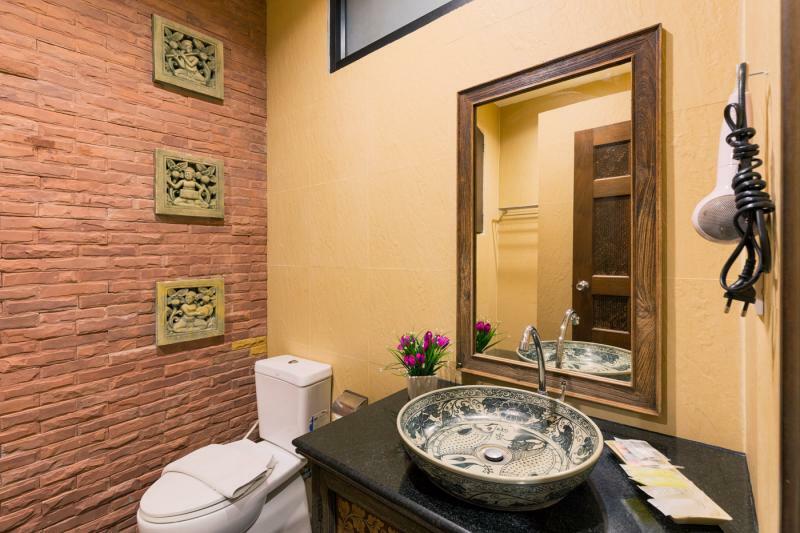 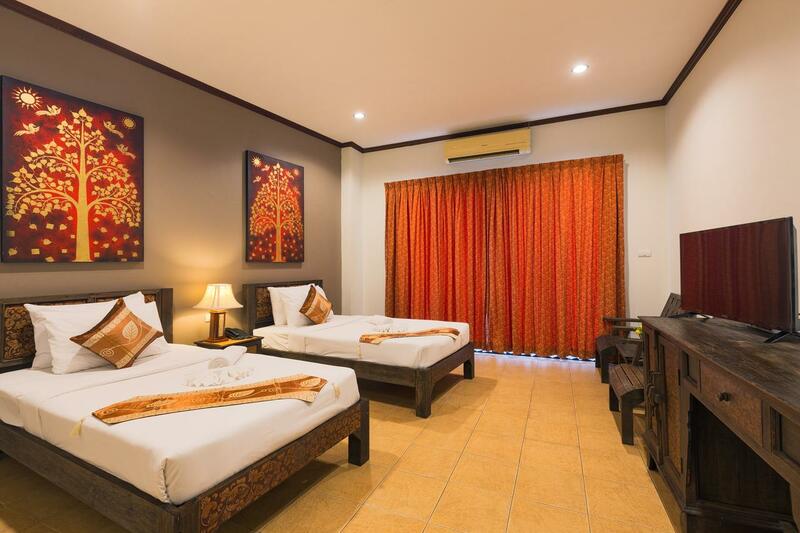 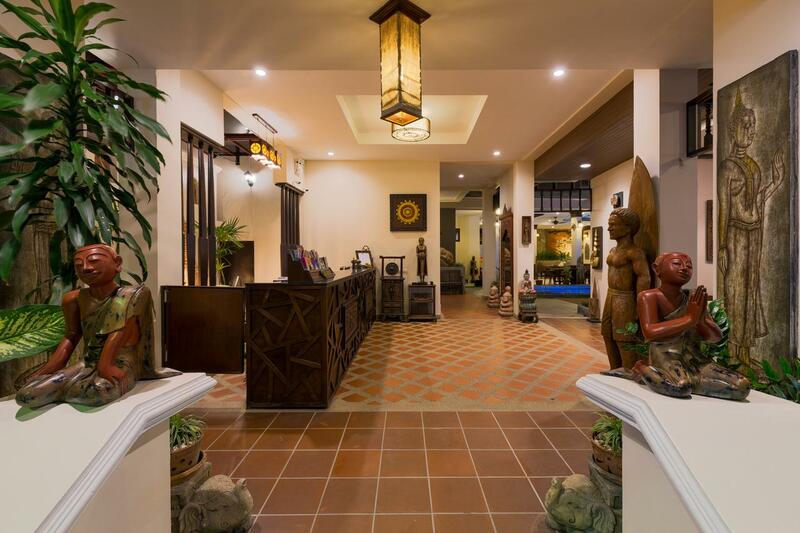 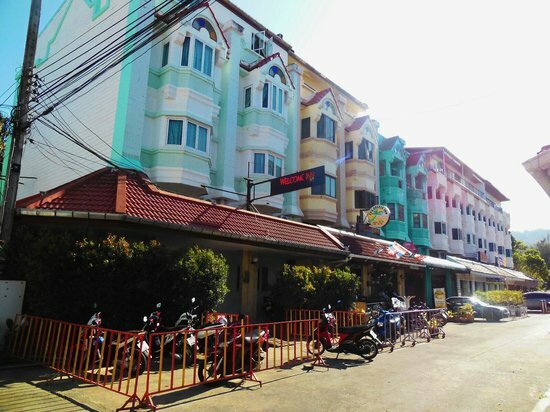 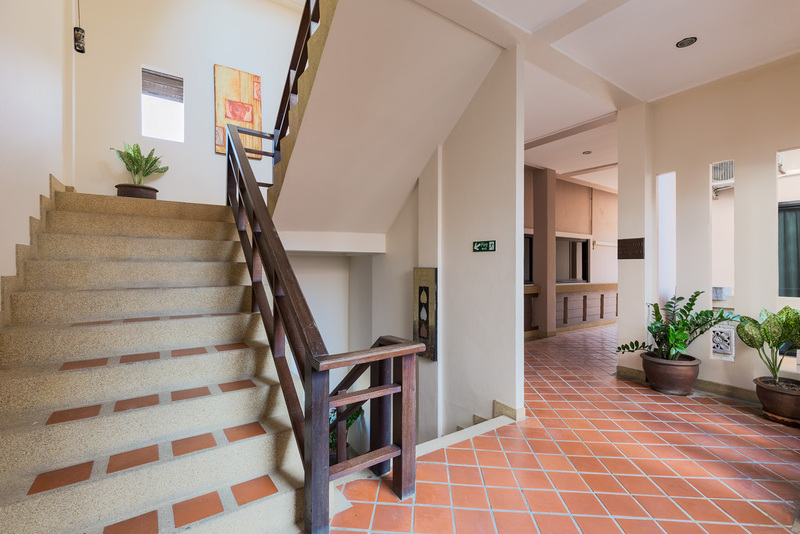 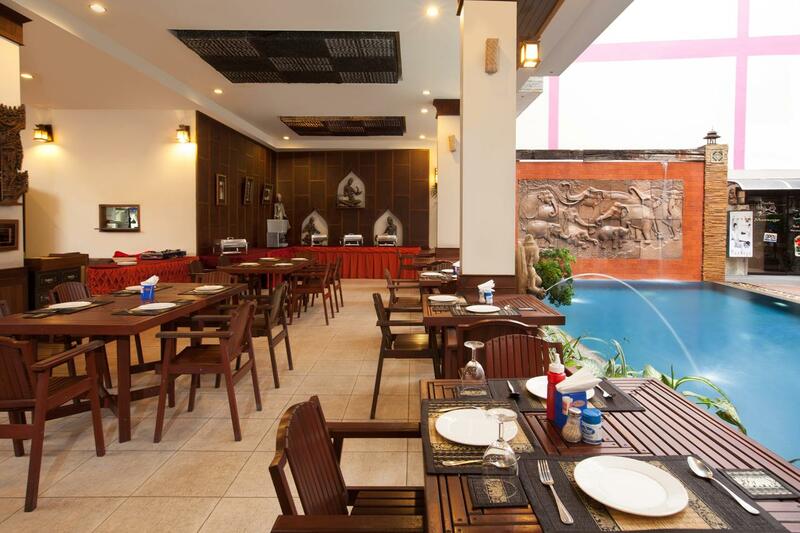 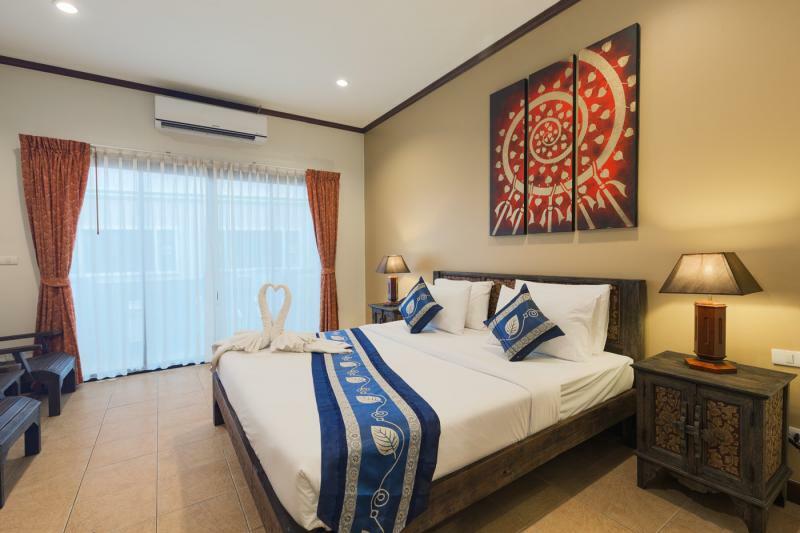 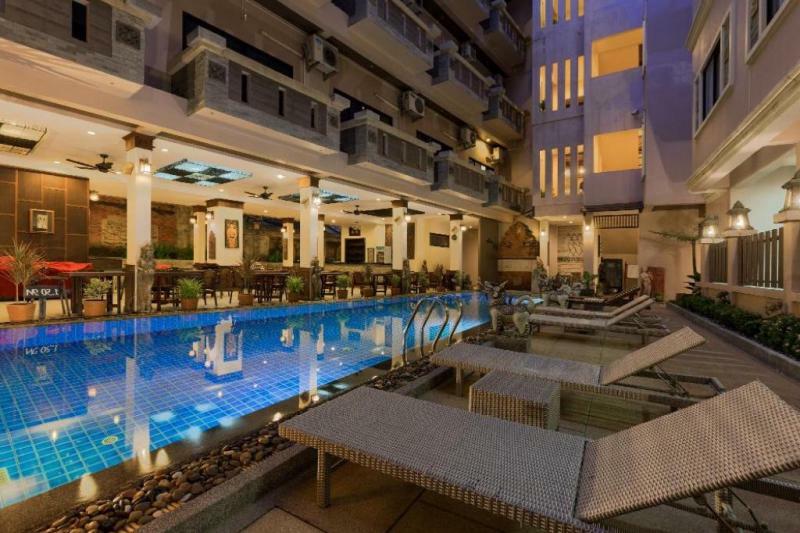 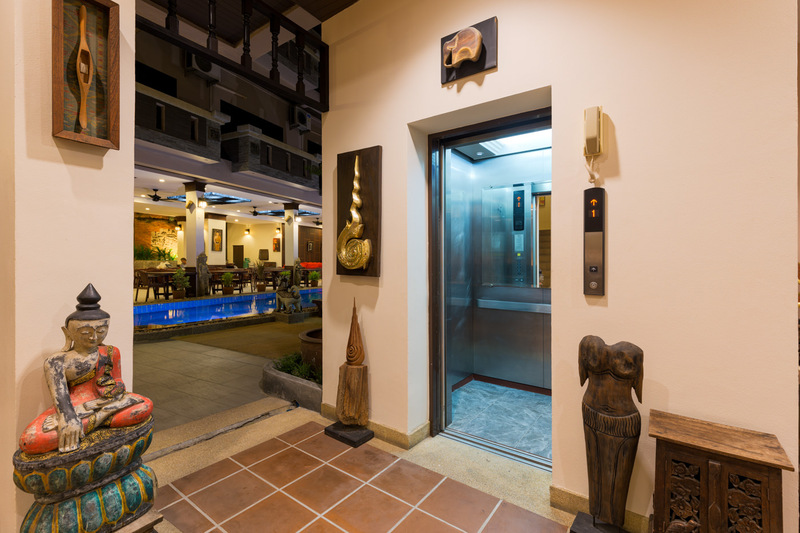 This Pool Resort for Lease in Patong is located at just 13 minute walking distance to Patong Beach and has been completely renovated. 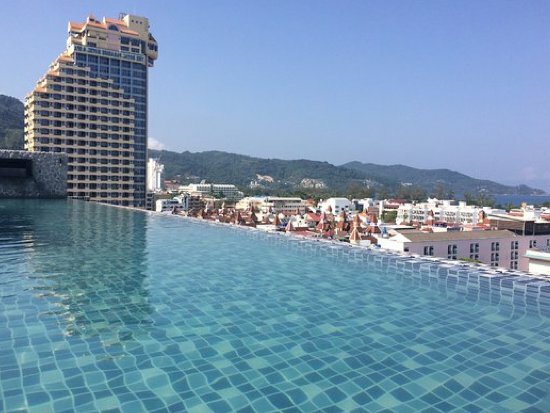 The resort provides also a outdoor swimming pool, a restaurant with Thai and European food, a lift, a spa and a massage boutique. 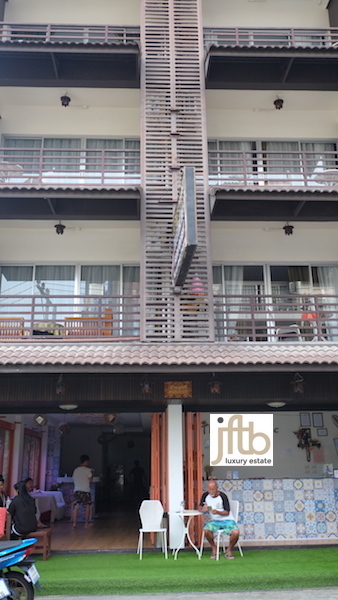 Bangla Road and Jungceylon Shopping Centre are both located within 1.5 km of the resort. 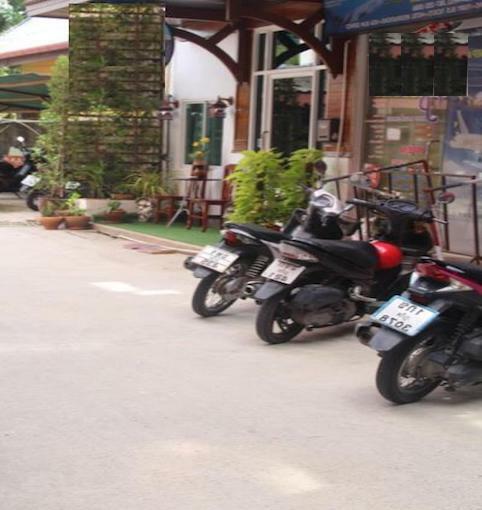 Including a Thai Company with 1 work permit, all operating licenses, full training staffs. 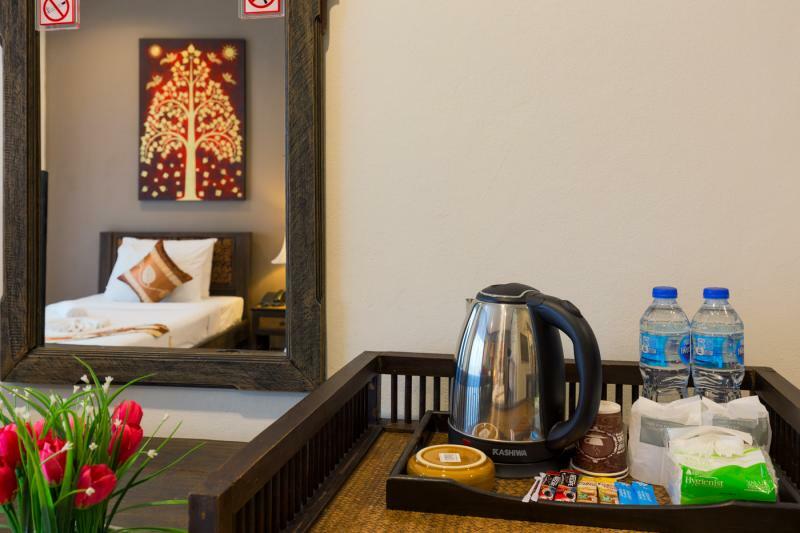 The hotel is linked with a channel manager system on the most important travel agencies.